Special Offer: Free Shipping on all orders today! 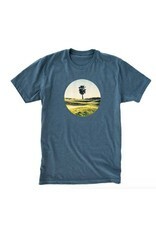 Our easy-going tees use a tri-blend cotton for lived-in softness and feature original design-work by Geoff Cunningham. 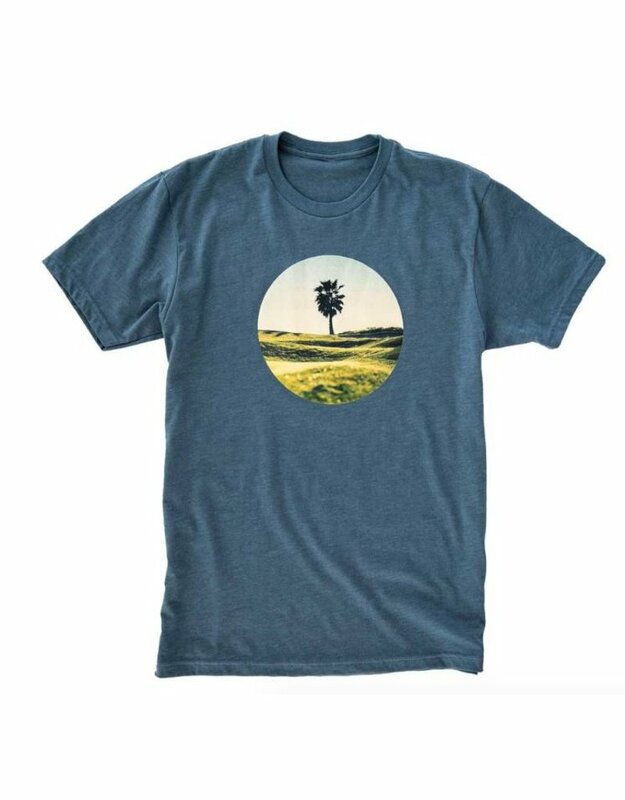 They feel like your old favorite tee and look like your new favorite.